The I-League can be confined to history after the 2018-19 season. 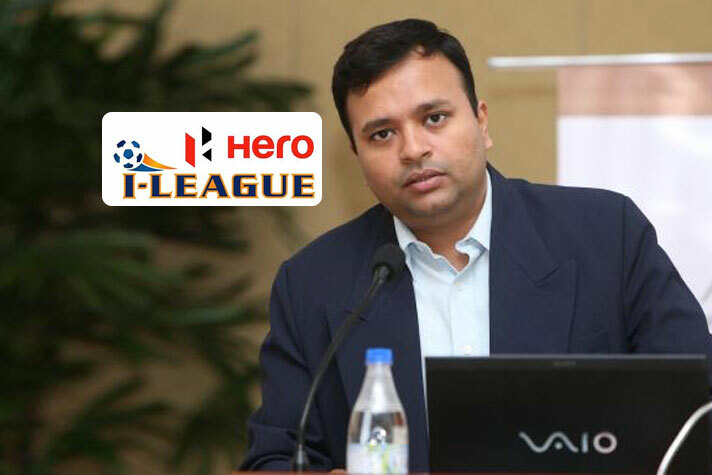 The League CEO Sunando Dhar has revealed that that the “we are looking at the last edition of the I-Leageu”. Only some new developments may save the tournament that enjoys the status of All India Football Federations official league. “This could be the last edition of the I-league. It is looking that way and unless something happens in the intervening months, we are looking at the last edition of the I-league,” I-league CEO Sunando Dhar told The Navhind Times on the sidelines of an age group tournament final. “Ideally, a league has to be based on the principle of promotion and relegation. I do not think the new league will be based on this principle because of the contractual obligations in the Indian Super League (ISL),” he has reportedly told the paper. “Relegation and promotion may not be possible initially. But, the system should fall in place after some years. The idea is to get a new system in place first and to tweak it later,” Sunando added. “The different age groups tournaments that have been started since the last few years and played by teams from the I-League and ISL will continue next year. The talent seen on these tournaments has been amazing and the interest amongst all the teams has been tremendous. There will be no different set of age group tournaments,” conceded Sunando. The international rules do not allow national football federations to run two parallel elite national leagues. The Asian Football Confederation has already alerted the AIFF about picking one between the I-League and the cash rich Indian Super League. If Sunando Dhar is to be believed, the AIFF is now clear about which league will survive.